Regulations: One of the most crucial factors in determining the legitimacy of an online broker is to check for its regulations. Ensure that the broker you are choosing is regulated by a national or international level regulatory body, such as ESMA or CySec. Unregulated brokers should be avoided at all costs. Trading options and other Asset offerings: Consider the trading options the broker provides to you. Most good platforms offer their users with several choices, including CFD trading, cryptocurrency trading, forex trading etc. Commissions and Fees: Information regarding commissions and fees should be transparent and completely understood before committing to anything. Calculate how the commissions and fees payable will add up and impact your overall returns. Make sure that you understand all aspects of all funds payable and look for potentially hidden or unexpected fees that might be payable in the future. 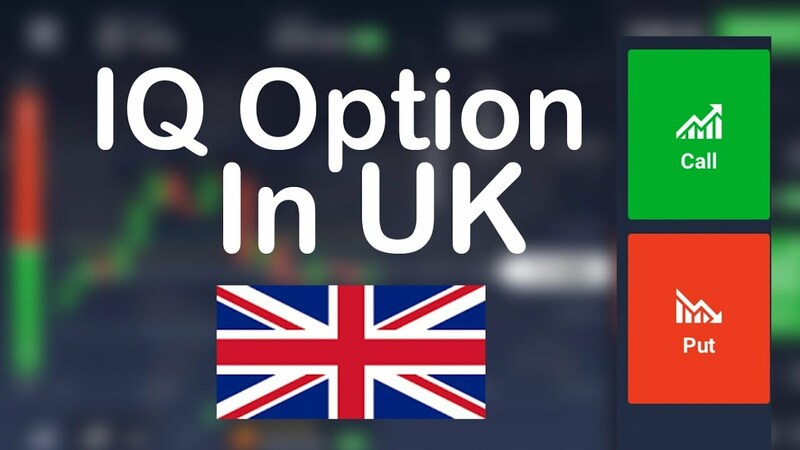 With a variety of options to choose from for U.K citizens, IQ Option is a platform that catches the eye. An already reputed name in global online trading circles, IQ Option was founded in 2014 and within a few years reached binary option traders in UK. As of 2019, IQ Option has been operating successfully, offering other trading options along with binary options trading. They now hold a considerable notability, especially when it comes to CFD and FX trading. To know more about trading with IQ Option you can check https://www.iqoptionmag.com/. IQ Option is controlled by two legal entities, namely Cyprus based IQ Option Europe Ltd, regulated by CYSec, as well as IQ Option Ltd which is based in Seychelles and is not regulated by the laws of the European union. Binary Options and Digital Options have been outlawed by the EEA, and the U.K by the ESMA. This means IQ Option can only offer binary options trading to professional clients. To fill this void, IQ Option has recently introduced a product called FX Options. FX Options can be accessed by any trader in the U.K. It is similar to binary options trading and includes a fixed expiry time and limited downside. Besides providing Binary Options-based trading, IQ Option has grown over the last few years, mainly due to the minimum deposit the platform needs. Accessibility has increased and a significant increase in their customer base was gradually seen. Thus, the firm has gone beyond binaries, offering traditional forex trading, along with cryptocurrency and CFD trading as well. To ensure security and a pleasant and safe trading experience, the platform has also added several risk management features. There are tools such as “take profit” and “stop losses” now available to provide more control to the trader while dealing with leveraged products. Online trading can be profitable immensely if done right, but disastrous if mistakes are made. For a trader based in the U.K, IQ Option seems to be a regulated option that has a proven track record in the online trading sphere. Home Equity Lenders Can Change Your Life – Jump In Today!